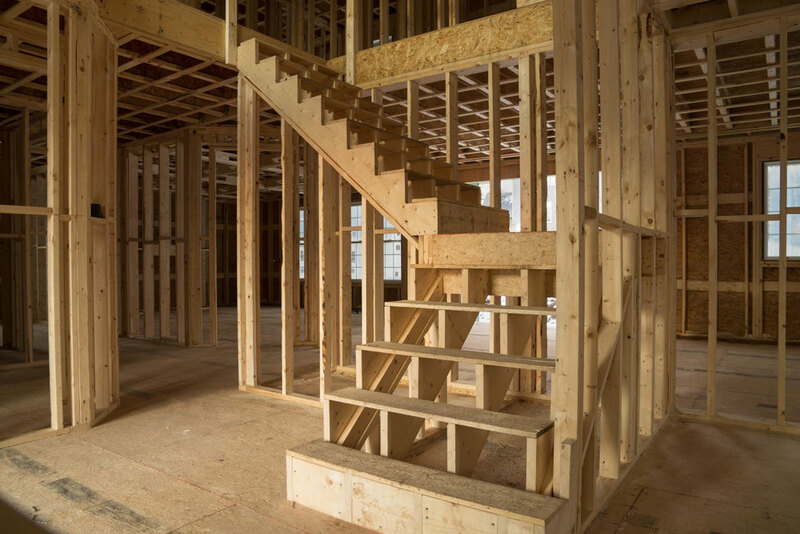 a.s.a.p carpentry have worked closely with all their carpenters to ensure the standard of carpentry workmanship is outstandingly high, but still maintaining a quick pace and adhering to the health and safety on site. 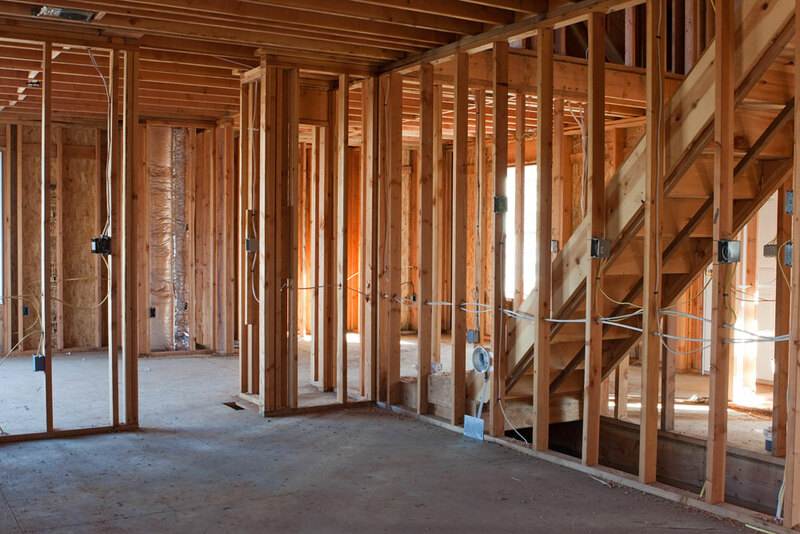 We ensure closely supervised site working which also involves good communication with other trades and site management. 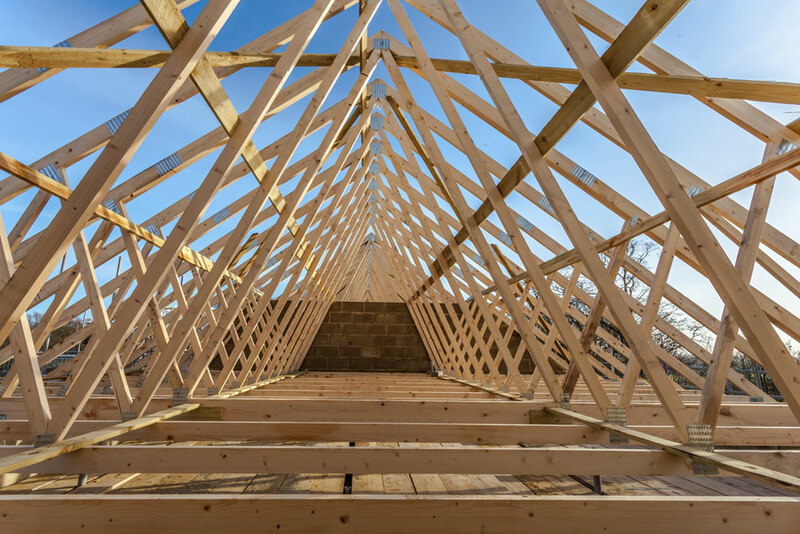 a.s.a.p carpentry are a Howdens preferred fitter, we offer a dry fit service to house builders and fit approximately 150 kitchens a year for developers. 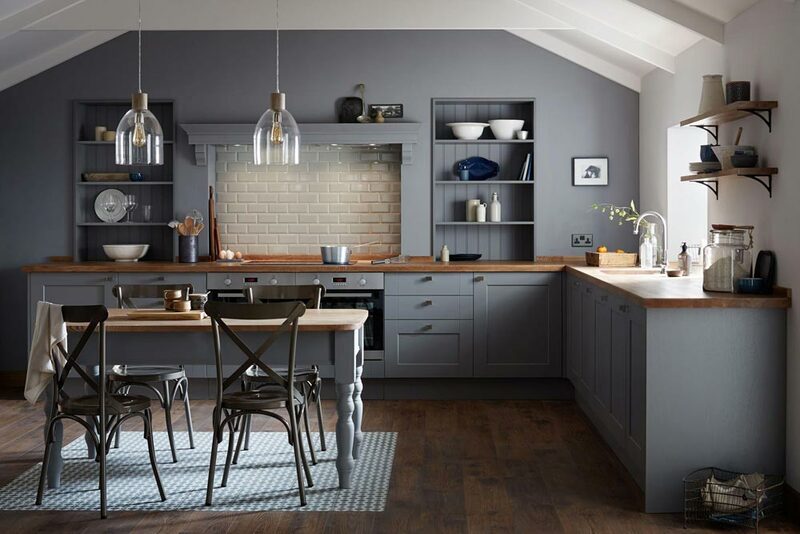 We also offer a full kitchen design and fitting service to the general public, we have Napit and gas safe contractors that work alongside us when fitting a kitchen. 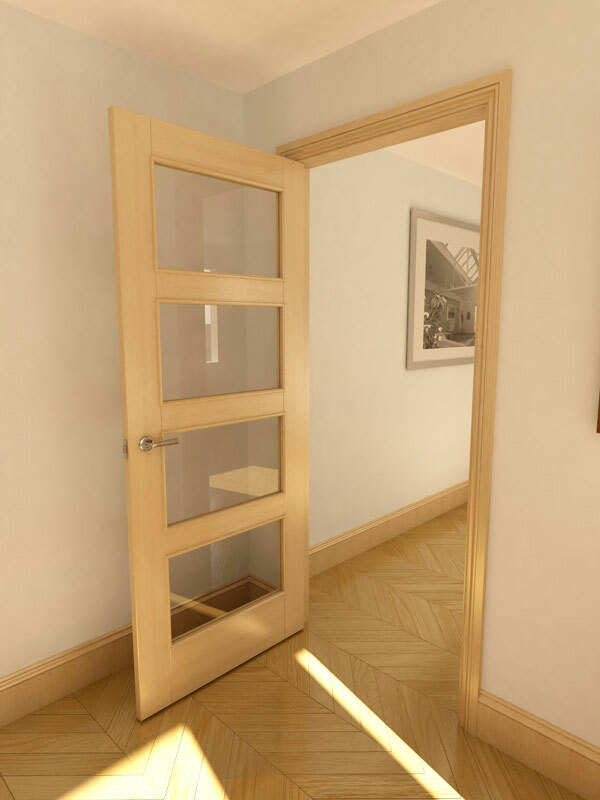 We deliver a full HSE compliant carpentry service, all aspects of jobs undertaken will have method statements and risk assessments. We are an approved worksafe contractor of the safety management advisory service ltd recognised by SSIP we hold both SMAS and CHAS. We have appointed safety training south west as a training and consultancy body to give us individual advice and specific training for every job we undertake if required. They offer guidance on all COSHH/Risk assessments/method statements and regularly complete on site audits with management from a.s.a.p monthly. Being a family run business we pride yourselves on the team being part of a large family. We want the team to work to the ethos of quality workmanship first time whilst maintaining a good pace throughout the job. We monitor workmanship to maintain standards through a snagging app and sign off sheets for each stage, thus reducing customer care call backs and maintaining our quality reputation. We endeavour to react to any customer care issue that arises in a timely manner, we set the target to react to every request within 7 days of it being reported. 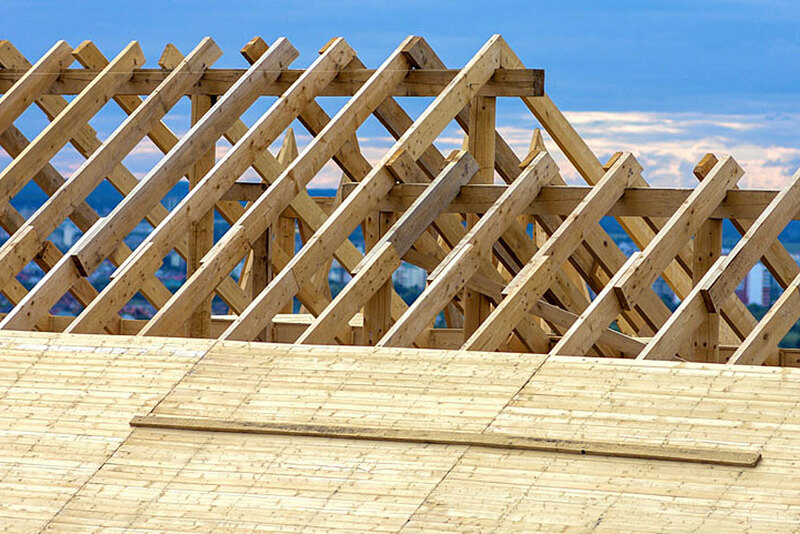 a.s.a.p carpentry has a dedicated manager to oversee any customer care that does arise and liaises with the customer and the house builder to resolve the issue quickly and professionally.